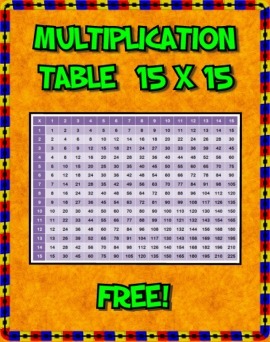 Are you searching for a chart to help your students learn their multiplication facts? Download this free table suitable for laminating! 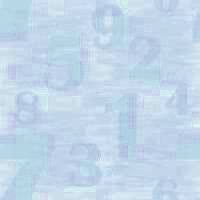 Rows are alternately colored for easy lookup. "Thank you! I needed a quick multiplication chart and I liked yours because it had the different color variations to help with tracking as opposed to black and white. I'm off to print it. Thanks again you saved me so much time!" "Great chart! Very visually friendly!"